The beauty of bali baliaga, the village is famous for the craft of wearing fabric Gringsing uniquely. This fabric is one of the world's most famous fabric. Because the fabric is made with a manual that is woven by Tenganan Pegringsingan village community. In addition using the technique of double ikat or double belt that exists only in 3 countries India, Indonesia and Japan, especially in this village. This fabric is believed by people in the village have magical powers in accordance with the naming of the fabric. "Gering" means that the disease and "Sing" means no. Thus it is believed can avoid from various negative things or spared from the disease. Aside from making a very complicated and require a very long time. All of the material fabric makers comes from natural materials as well as tree colorization to taum Tri Datu Gringsing. Order of the buildings un the village, follow the applicable customs rules. Every building in the village has the same concept or pattern between the people. No less attractive in this village there is a tradition that is different than the other traditions. 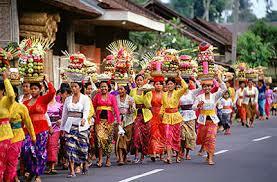 Mekare-kare - pandanus war tradition or one of the icons of the tradition in the village. His goal was to commemorate the God Indra as the God of war. A tradition held every once a year using thorny pandan rubbed each other then to your opponent while fighting. This applies to anyone who dare. Not far from this place, you can enjoy the charm of the beach behind the hills of the beautiful Beach of Candidasa i.e. right behind the Hill of Sang Hyang Ambu Samuh or Hill that where there are many a bevy of monkeys. The village is located in the village of the Tenganan Pegringsingan, Manggis, Karangasem, Bali province. 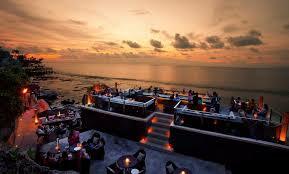 With mileage Kolva Amlpaura 15 km and 65 km from Denpasar international airport to be exact I Gusti Ngurah Rai. 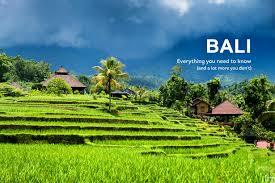 This village is one of the Bali Aga village in Bali. 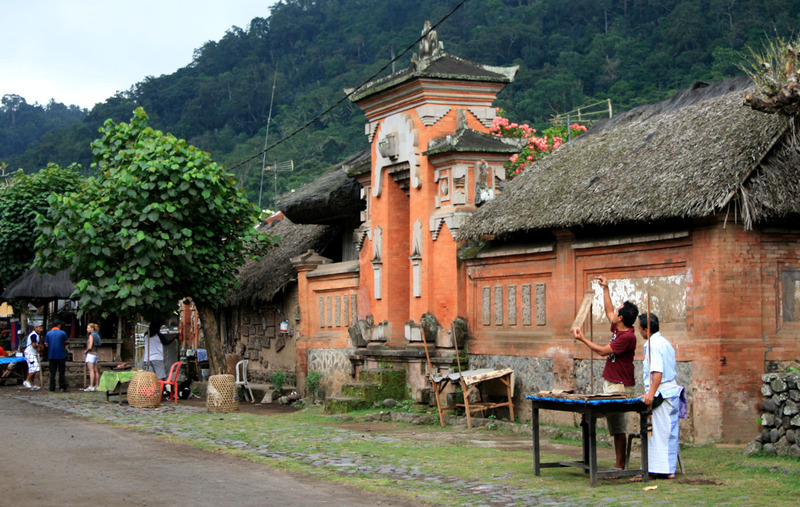 Bali Aga village which still maintains the pattern of life and public order as well as the traditional rules.